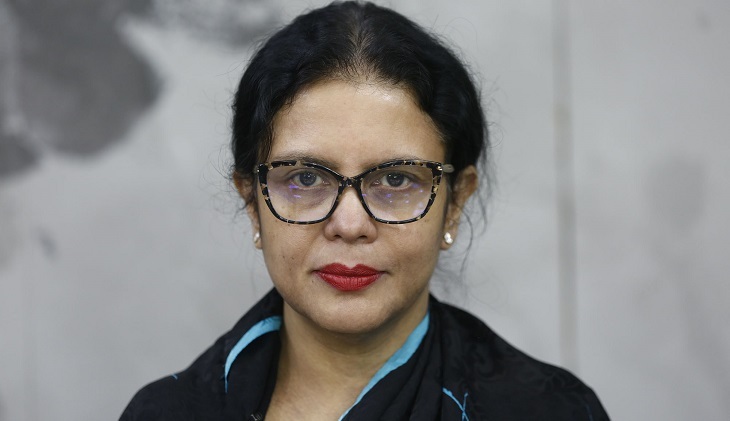 Mohammadi Group Managing Director Rubana Huq is going to be the first female president of Bangladesh Garment Manufacturers and Exporters Association (BGMEA) for the next two years as her panel swept the election on Saturday bagging all the posts. Rubana, also wife of former Dhaka North City Corporation Mayor Annisul Huq, bagged 966 votes in the election. Rubana Huq, widow of former DNCC mayor Anisul Huq and managing director of Mohammadi Group, led Sammilita Parishad and Forum jointly.